We're about to take two steps back with all the Trump-driven efforts to undo what Obama did. (And out of personal spite no less). Lord knows we all need more mercury in our diet! This will be a case to watch..
New York State Attorney General Barbara Underwood recently filed what could be an enormously consequential securities fraud lawsuitagainst ExxonMobil, exposing in great detail the company's long history of lying about issues related to climate change. An intercepted subsea communication, recorded this morning in the vicinity of the “Whaleship Exitprise” (as the almost unfathomably real craft is now being called) appears to indicate Dr. Bae is correct. “Caroooooooo, oooooooooo, oooooooooooooouuuuuuuu,” a humpback whale is heard to sing repeatedly, in what researchers say could be a sign she is practicing an important speech. A rough decoding of the message, performed by the Hawai’i Institute of Marine Biologists would seem to confirm this. 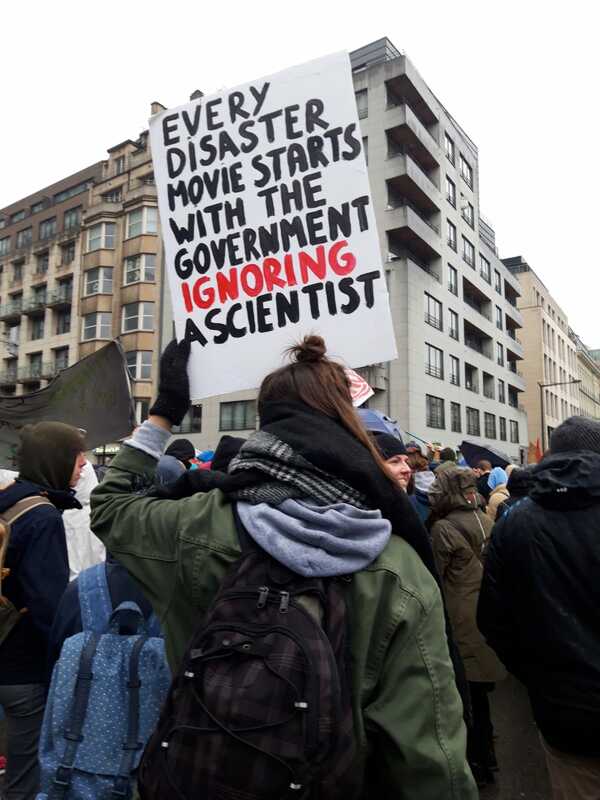 WASHINGTON, Jan 7 (Reuters) - The U.S. Supreme Court on Monday cleared the way for the attorney general of Massachusetts to obtain records from Exxon Mobil Corp to probe whether the oil company for decades concealed its knowledge of the role fossil fuels play in climate change. The justices declined to hear Exxon's appeal of a ruling by the top court in Massachusetts holding that state Attorney General Maura Healey, a Democrat, had jurisdiction to seek records to probe whether the company misled consumers and investors. Beavers and water resource management. 30 million panels works out to 6.5 panels for each of their 4.6 million customers, or about 1/3 of a typical rooftop installation. Georgia Power Co. will continue reducing its reliance on coal during the next two decades while stepping up its investments in renewable power and energy efficiency, according to a plan the Atlanta-based utility submitted Thursday. ... Specifically, the company is asking to retire four coal-burning units at Plant Hammond near Rome, Ga., and to retire one coal unit at Plant McIntosh near Rincon, Ga, west of Savannah. ... While taking those power supply sources out of the mix, the utility is seeking to procure an additional 1,000 megawatts of energy from renewable sources. If approved, the additional renewable power would increase Georgia Power's renewable portfolio to 18 percent. As I've mentioned before, I think, a cousin of mine makes a great deal of money from understanding the energy business and he assures me that under virtually no set of assumptions does it make any sort of economic sense for US or European power companies to spend money on coal-fired power stations. Ironically, one of the best things the US could do, at least in the short term, to support the coal industry, or so my cousin says, would be to put an end to fracking. But even then, that would simply mean postponing the inevitable, and he wouldn't advise clients to invest in coal (and he certainly wouldn't put his own money into it). 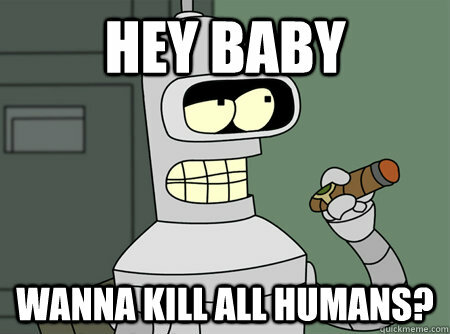 Kill all humans? Amateur. We're killing most life. The threatened extinction of insect populations around the world raises the prospect of a much more general catastrophe, which would implicate plants, birds, fish, small mammals, and everything else that depends on insects. That’s just the start. Other species, and we ourselves, depend on the animals and plants that need insects. When they go, we go. Only a child is capable to tell the truth as it really is.